The whole concept was realised by the singer (and drummer at that time), Argy, who was the founding member of the band. Together with Andreas (ex Rotting Christ member), who joined in 1992, managed to combine their heavy rock influences with funky rhythms and grunge melodies. With all these elements they released the first EP called ‘SideFx’ in 1994. With the second, but first full length album ‘USE’ (1996), the band established their rich songwriting, the heavy sound that has been their trademark to this day. After a ‘dark era’ with member changes but also an EP release (The Ritual,2000), which was the deepest, darkest psychedelic album they have ever made, the band managed to gain recognition and a new strong fan-base with the release of the ‘Just A Burn’ album. In 2009 the band released the ‘Superfreak’ album through the US ‘historic’ label ‘Meteorcity’. The latest release ‘Dead Rock Commandos’ (2012) came out through ‘Small Stone Records’ and established the band’s name in bigger audience. Since then, the band has extensively toured not only through Greece, but also Europe, with Freak Valley Festival (DE), Fuzztastic Planet Festival (GR) and Wrong Fest (BG) being some of the highlights. 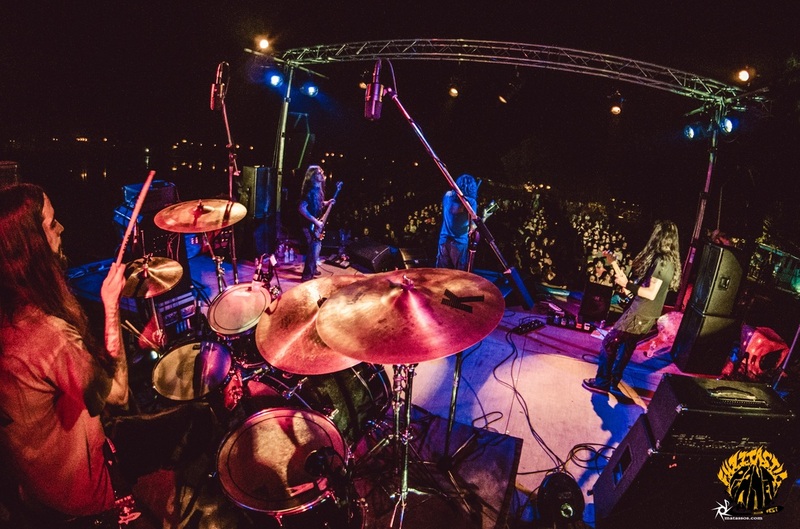 In 2014, Nightstalker celebrated their 25 years of existence with their biggest headlining show to date, in front of more than a thousand fans. Many well known artists of the greek underground scene, those including members of Deus Ex Machina, Planet of Zeus, 1000mods and more, participated in this show, honoring the band with their presence. This exclusive show was also recorded and then distributed by Metal Hammer Greece. The fall of 2016 will find Nightstalker with their 5th full length album , distributed through Kozmik Artifactz. 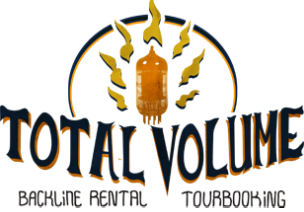 By joining the family of Total Volume Booking Agency, they expect to hit the road in early 2017, to promote it.